Since Elcon was founded, we have continually been investing in machines, but the acquisition of Hermle C22 U is one of the biggest investments in a single machine yet. This 5-axis milling machining center has 18x pallet changer and will greatly contribute to our delivery time and production quality. 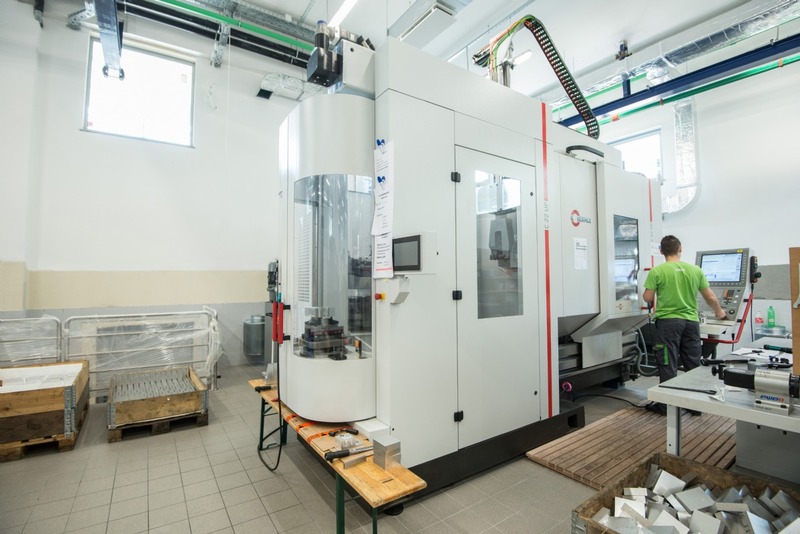 Hermle C22 U is another step in our mission of technological advancement and production optimization. Since this machine does not necessarily require operator at all times, it can work night shifts, weekends and holidays without human supervision.